 GradCru Bible Study groups are intentionally designed for a close examination of Scripture with an emphasis on applications relevant to your life and concerns as a graduate student — which are VERY different from those of an undergrad or those out of school at church. Grad school is a unique subculture, unlike any other in life. No prior group experience is needed. No homework is required (you have enough to do). Group members usually come from a variety of spiritual backgrounds and have different levels of spiritual development. International grad students are welcome to join any of our groups. We desire to build authentic community within our Bible Study groups. When that happens, often people say their group is the highlight of their week. Authentic community is built when group members attend regularly, build friendships with one another, and are involved together with broader GradCru. We hope this is the kind of group you want. During the Fall and Winter Semesters 2018-19 ALL the GradCru groups will read and discuss the New Testament book of Philippians. We are excited for these groups! Groups meet for 90 minutes, typically 7:30 to 9:00 pm (some groups start a little earlier and some a little later). We want our time together to be open, discussion-oriented, practical, and Bible-based. It’s a great place to make friends, be a part of a caring community, pray together, share with each other about what’s happening in life, and be equipped to minister more effectively to others. Already this September more than 85 grads from across campus have joined a GradCru Bible Study Group. There still are openings for the men’s groups — but some of the women’s groups are now full at this time. Sometimes 1st-year grads drop out of a group for awhile, as they try to adjust to the rigors of their new program and schedule. So, go ahead and complete the online form and we’ll let you know about any women’s groups that are available. And, get involved with broader GradCru to develop friendships and learn about GradCru, so when openings do become available, then you’ll already be connected. Click on one of the links below to tell us a little about yourself and give us your schedule availability. • MEN’S Bible Study Group: CLICK HERE to open a short form to email us your contact information and schedule preferences. We’ll get back to you very soon about the men’s groups. • WOMEN’S Bible Study Group: CLICK HERE to open a short form to email us your contact information and schedule preferences. We hope to reply back to you very soon about the women’s groups. If you don’t consider yourself a Christian (a follower of Jesus) at this time, but are interested to discuss the Bible and learn more about Christianity with others, we also have groups for those who would like to investigate the Bible, Jesus Christ, and Christianity. CLICK HERE for more information about the GradCru Investigative Bible Discussion Groups.